We hold expertise in trading and supplying a wide range of Punching Boxes. 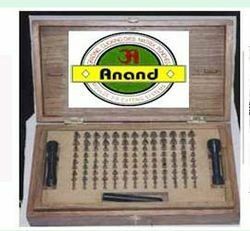 These are available with us in different varieties which fulfill the multiple requirements of our clients for maximum efficiency and optimum performance. The coat at which this product is supplied is the low which is highly beneficial for our clients. We Manufacture Corrugated Die Punch Boxes of all sizes and designs as required by the customers. 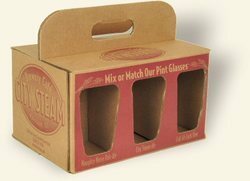 Our paper corrugated punched boxes are available in different color combinations, sizes, shapes and designs. These boxes are extensively used for fulfilling various packaging purposes in different industries like textile, cosmetics and others. We are offering Punched Corrugated Box to our clients. Product description: We are a leading manufacturer and supplier of Punching Boxes.